Join us for a Ribbon Cutting and Grand Opening for Wendy’s at 14329 NE 23rd Street, Choctaw. 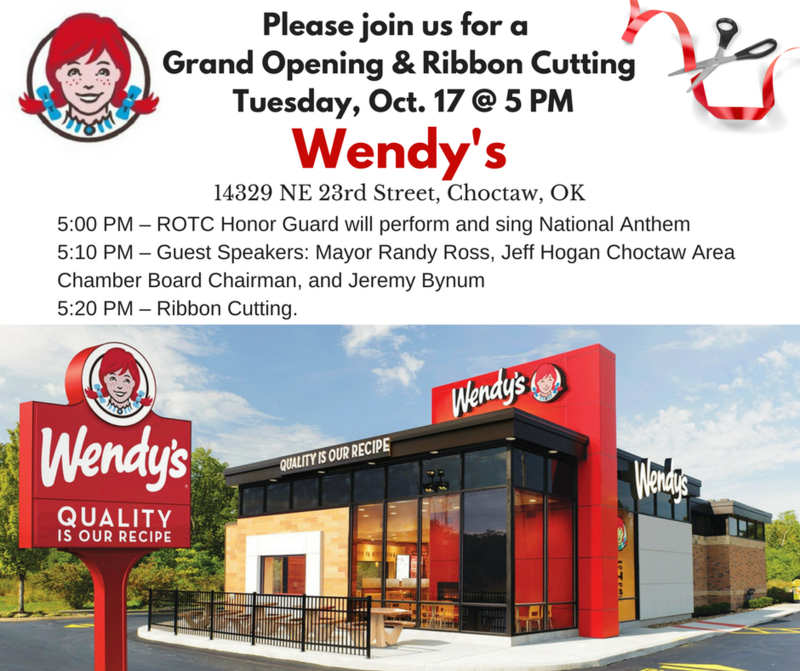 5:00 PM – ROTC Honor Guard will perform and sing National Anthem; 5:10 PM – Guest Speakers: Mayor Randy Ross, Jeff Hogan with Choctaw Area Chamber, and Jeremy Bynum; 5:20 PM – Ribbon Cutting. 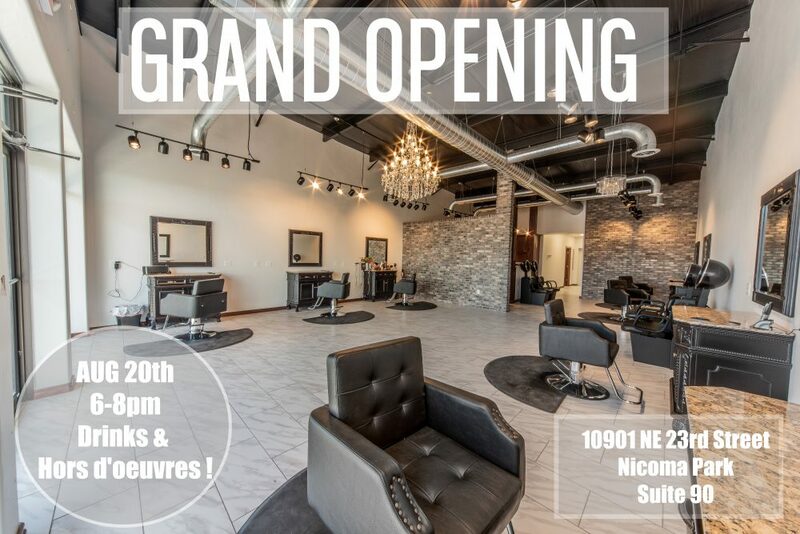 The date has changed, but the fun will be just the same! 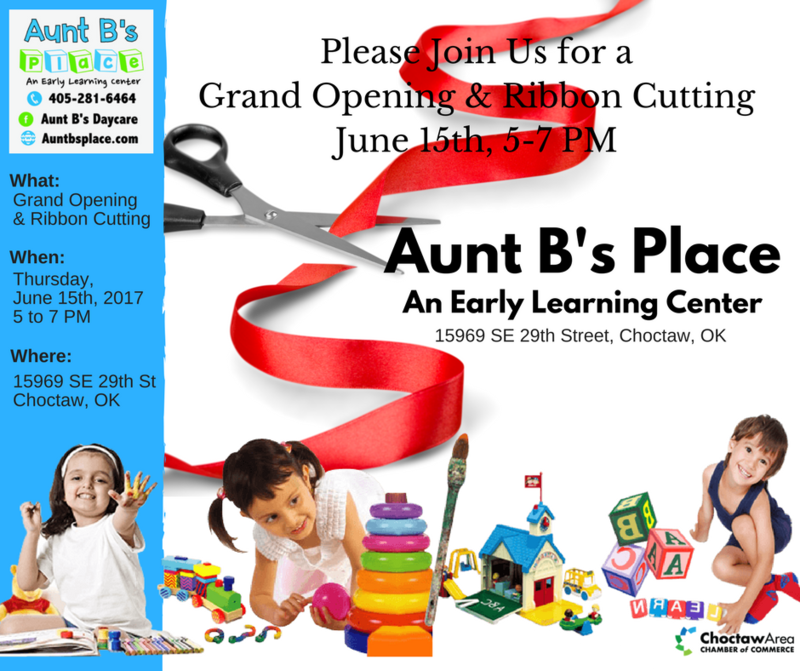 Oct. 4 is the grand opening, ribbon cutting is Oct. 17. 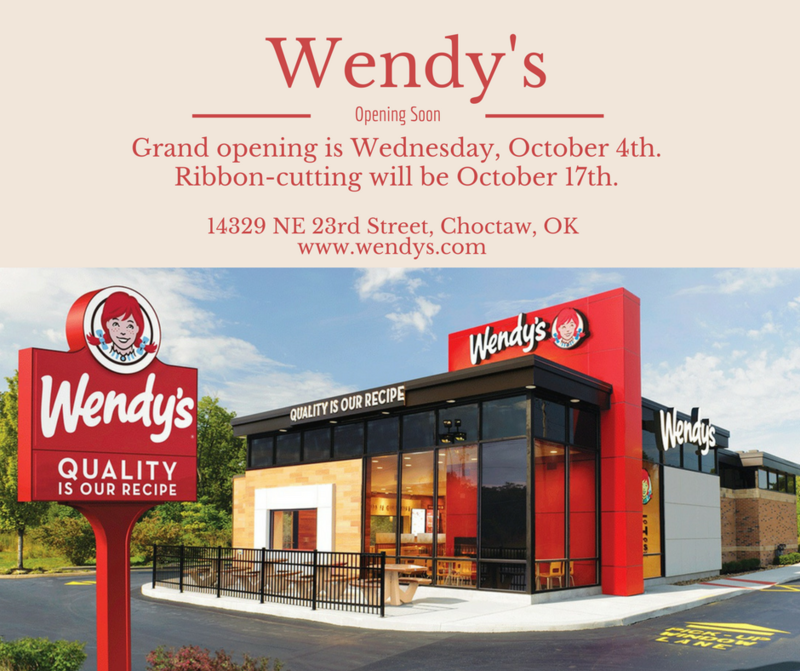 Get ready for the Grand Opening of Choctaw’s Wendy’s 14329 NE 23rd Street, Choctaw, OK.
You are invited to Powerhouse Makeup & Boutique’s Grand Opening on March 25, 2017 from 10 AM to 10 PM; Door prizes, Goodie Bags, Discounts, Sweets & Refreshments!They have handmade: handbags, jewelry, essential oil blends, bath and body products, and much more. All 100% made in the USA; Featuring SeneGence Makeup and Skincare Products. 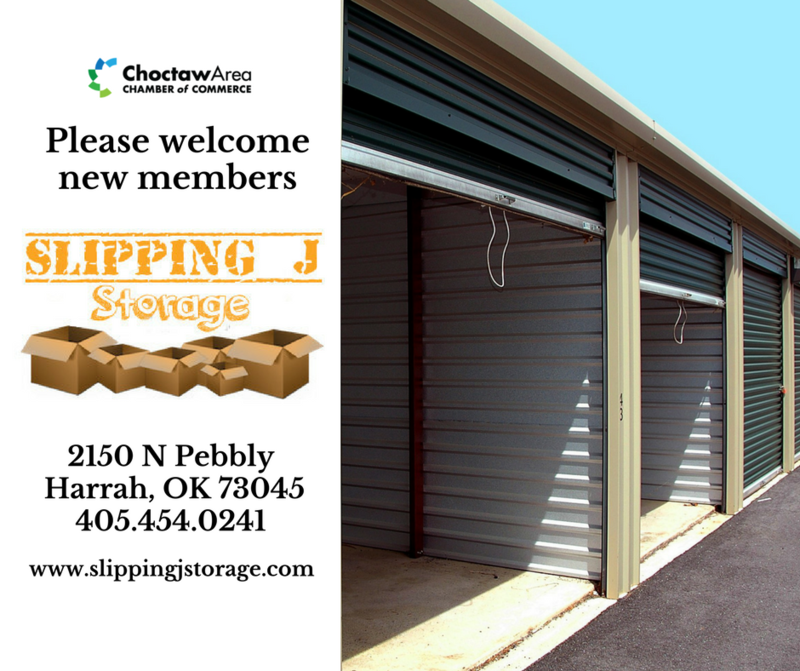 Visit them on Facebook here!